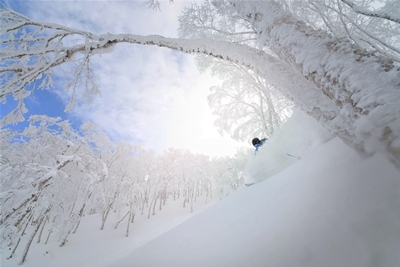 Vail Resorts, Inc. (NYSE: MTN) today announced a long-term alliance with one of the most renowned resorts in the world for deep powder and tree skiing, Rusutsu Resort, located in Hokkaido, Japan, just 90 minutes from Sapporo and New Chitose Airport. Beginning with the 2019-20 season, the Epic Australia Pass, Epic Pass and Epic Local Pass will offer five consecutive complimentary days with no blackout dates at the three unique, interlinked mountains that make up Rusutsu Resort. The addition of Rusutsu to the Epic Pass, brings total pass access to 66 mountain resorts in eight countries in the 2019-20 season, significantly more than any other season pass in the world.